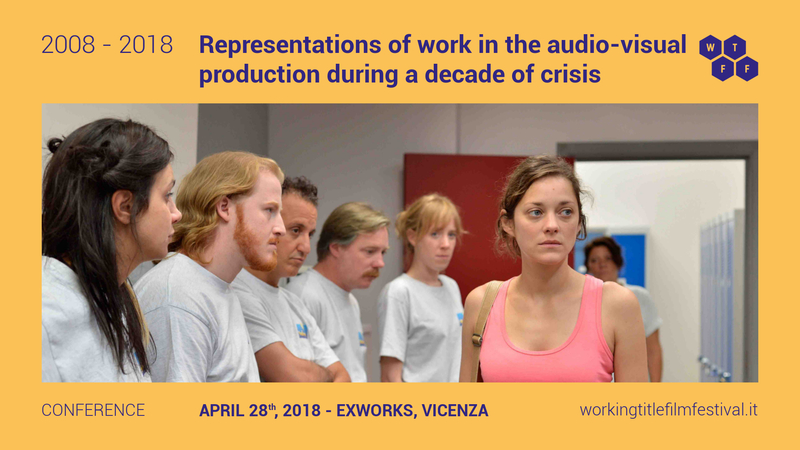 This conference intends to explore the decade 2008 – 2018, characterised by a momentous economic and social crisis, through a few case studies in the audio-visual production. The speakers will focus on how fiction, documentary films, tv and web series have gotten contaminated with an increasingly hard and complex society, a situation which could (and can) no longer be ignored, not even by the audio-visual formats that pertain to the entertainment business. This context and the technological progress have generated new languages and more and more hybrid audio-visual forms, as well as new ways to use footage materials. 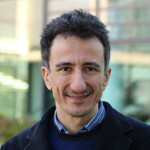 Enrico Terrone – Philosopher, he is currently research associate at Collège d’études mondiales, Paris. He wrote Filosofia delle serie TV (with Luca Bandirali, Mimesis, 2012), Filosofia del film (Carocci, 2014) and Filosofia teoretica (with Maurizio Ferraris, Il Mulino, 2017). He has published papers on international journals such as British Journal of Aesthetics, Film and Philosophy, Philosophy of the Social Sciences. He works on philosophical issues concerning aesthetics, technology and social ontology. His primary area of research is philosophy of film. 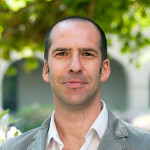 Paolo Chirumbolo – Associate Professor of Italian and Film Studies at the Department of Foreign Languages, Louisiana State University, Baton Rouge. He has published extensively on contemporary Italian literature and cinema, and he collaborates with journals such as Rivista di Studi Italiani, Quaderni di Italianistica, Annali di Italianistica, Forum Italicum, and Incontri. He is the author of Tra coscienza e autocoscienza. Saggi sulla narrativa degli anni sessanta. Volponi – Calvino – Sanguineti (2009) and Letteratura e lavoro (2013), both published by Rubbettino. Elena Testa – Responsible of the Cinema d’Impresa National Archives, belonging to the Experimental Centre of Cinematography, she deals with the promotion of collections, research and communication. She wrote the screenplay to a documentary film, and she directed a few short films and a number of educational workshops. Moreover, she has curated exhibitions for festivals and cultural institutions. 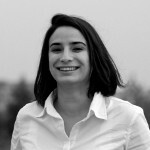 Chiara Checcaglini – She got her PhD Sociology of Communication and Media Studies from University of Urbino Carlo Bo in 2016. She wrote the essay Breaking Bad. 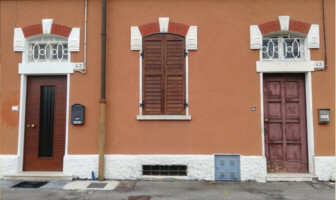 La chimica del male: storia, temi, stile (Mimesis, 2014). 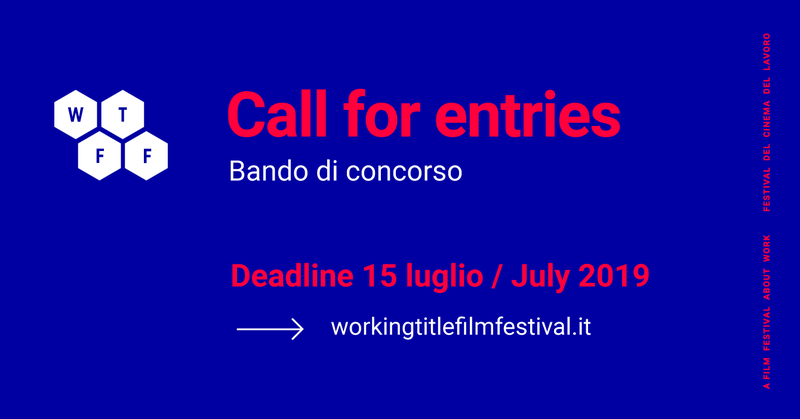 She has contributed to research projects about cultural communication and the reception of Netflix in Italy; she has been collaborating with online journals about cinema and tv series, among which Mediacritica, Cinema Errante, and BadTV. Her focus is on the analysis of contemporary serial storytelling, their distribution, and their critical reception. Tiziano Toracca – He has a Master’s degree in Law (Pisa, 2005) and in Italian language and literature (Pisa, 2011); he holds a PhD in Italian Studies, Comparative Literature and Literary Studies (Perugia-Ghent, 2017). 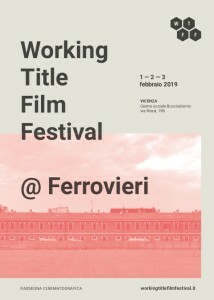 For the Department of Philosophy of the University of Turin he coordinated a Jean Monnet Project on the issue of work and social identity (www.iworkthereforeiam.eu). 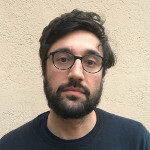 He is currently a researcher at CAS SEE in Rijeka with a project on universal basic income in connection with the concept and representation of modern work. 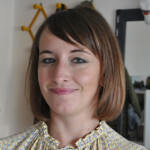 Angela Condello – She is a research associate for the project “Documedialité” led by Maurizio Ferraris at the FMSH in Paris. Adjunct professor (Jean Monnet Module “Cultures of Normativity”, 2017-2010) at the Department of Philosophy of the University of Turin, where she leads LabOnt Law. Research fellow and lecturer at the Law Department of the Roma Tre University, where she has been lecturing on Law and Humanities since 2013. 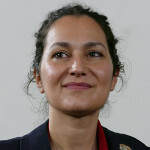 She holds a PhD in Legal Philosphy (2013) and has worked and lectured in various Italian and international establishments (Bonn, Heidelberg, Paris, Berkeley, and Canberra).